Mr. Berlus, City College Class of '05, MA '07 has served as an Academic Advisor for 6 years with the SSSP program here at City College. He also serves as an Adjunct Professor in the Psychology Department. Mrs. Daniel has been in higher Education for over 25 years, first as a Financial Aid Counselor, a Rentention Specialist, and for the past 16 years as an Academic Advisor. She earned a B.S. in Psychology and an M.S. in Counseling from Mercy College. Dr. Dedow has been in higher education for over 20 years, working in counseling, residence life, and student leadership before finding her passion in academic advising. She has a Psy.D. in Clinical Psychology from the University of Denver and earned her undergraduate degree in Psychology from the University of Central Florida. Lindsey also works with girls and their parents, teaching social and emotional leadership skills. She is excited to be working with new students at City College. 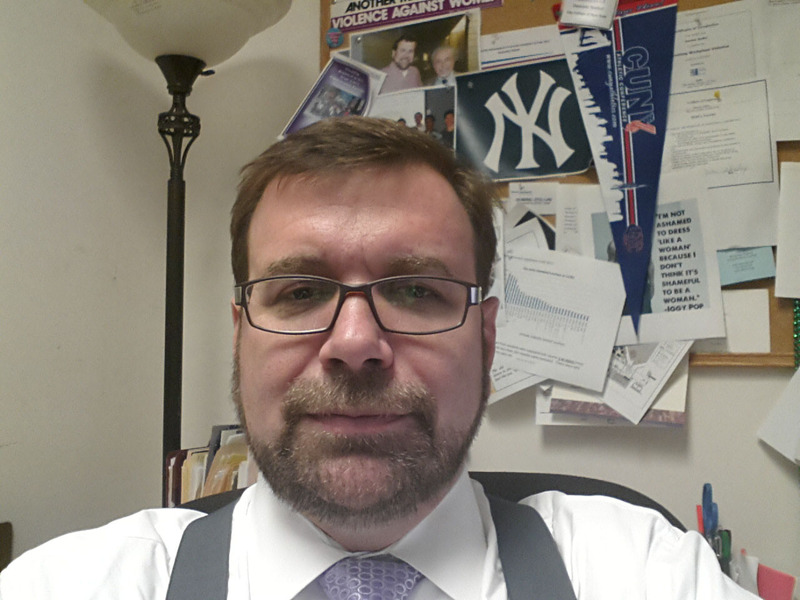 Mr. Stellini has over 27 years’ experience in Student Affairs, including almost 20 years as an academic advisor. Prior to coming to City College in 2010, he worked at the University of Alaska Fairbanks and Columbia University. In addition to leading the NSEC, Mr. Stellini supervises 5 additional Student Engagement Initiatives programs.